Please help us ensure that Kitchens, Bedrooms & Bathrooms remains the number one title in the sector by telling us a little bit more about you. This information will be used for internal research purposes only. 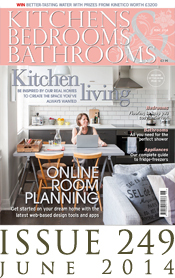 How often do you buy KBB magazine? 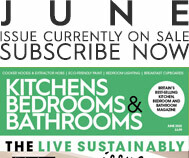 How likely are you to undertake a new kitchen, bedroom or bathroom project in the next six months? If you are undertaking a project, what budget do you have to spend?